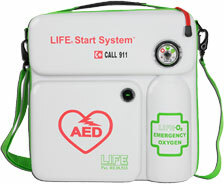 LIFE StartSystem for industrial and office workplace first-aid programs and first responders, provides 15+ minute supply for first-aid emergency oxygen administration, and if needed before fibrillation or after successful defibrillation. Smaller than a briefcase at 12" x 12" x 3" it weighs only 8 pounds. 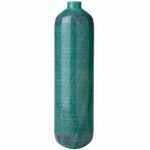 It is durable and water resistant, complete with LIFE-O2 Emergency Oxygen unit with 6 & 12 LPM "Norm & High" Regulator which provides AHA recommended 100% inspired oxygen. 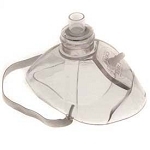 Disposable/Replaceable (or refillable) 113 liter Cylinder, non-prescription, shipped full ready-to-use, with knurled-knob On/Off valve, constant reading supply gauge with simple full-to-empty symbols, always visible through clear window, and LIFE CPR Mask that universally fits Adult & Child. 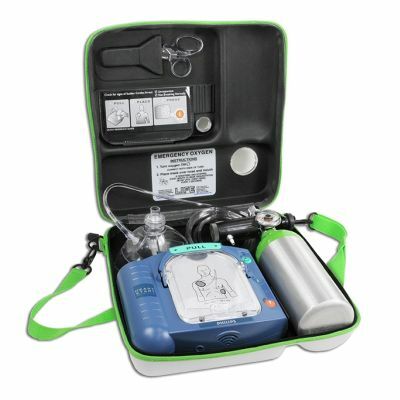 ** Note from product image - purchase AED separately. 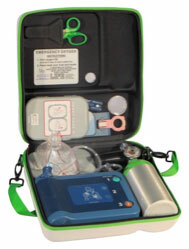 ** Note that this case currently fits either the Philips OnSite AED or Philips FRx AED. FDA Regulation minimum capability is 6 LPM flow rate. 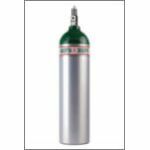 LIFE 612 models deliver both the minimum of 6 LPM and the AHA recommended 100% inspired oxygen at 12 LPM, in just two simple settings which read "NORM" & "HIGH". 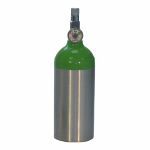 Only LIFE Corporation offers the simple 6 & 12 LPM flow rates.